We are located on 793-NH 3A just past Dow Rd. Right next to Atlantic Air Products, behind Richelson's Feet First. Month to Month Rentals: Not sure how long you’ll be renting? No problem. We offer month-to-month leases so you can rent for as long or as short as you need. We just ask for a 10-day notice. Access 7 Days a Week: Electronic, coded gate access 7 days a week, 365 days a year. Online Account Management: You have enough on your plate. Manage your account online from your mobile device with ease. We offer automatic billing, account management, and more. Packing & Moving Supplies: Boxes of all shapes and sizes, packing tape, bubble wrap; we have it all. It’s important to us that we offer services best tailored to meet your needs. If you have any questions regarding the rental process, please don’t hesitate to call us. 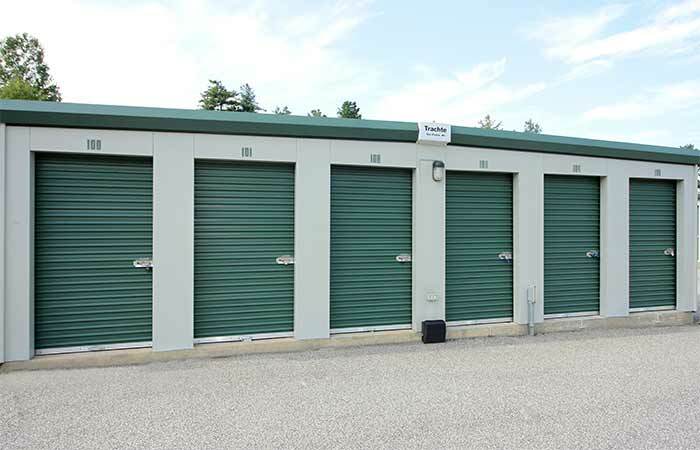 If you’re a night-owl and we’re closed, please visit our Storage FAQ page; then call us. We look forward to hearing from you! 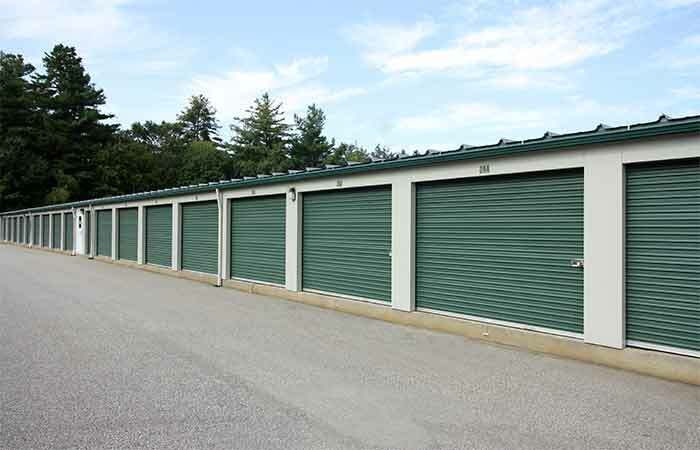 We offer a variety of ways to reserve units. The easiest and cheapest way to reserve is online. No credit card is required and you are not obligated to move in. It just assures that the unit you need is available when you need it. Shortly after you reserve, a RightSpace representative will contact you and answer any questions you might have while coordinating a time of your choosing to move in. If for whatever reason you and a representative do not speak in person or over the phone, we will honor your reservation for up to 7 days. Overall, the general move-in process takes 10 minutes or less. 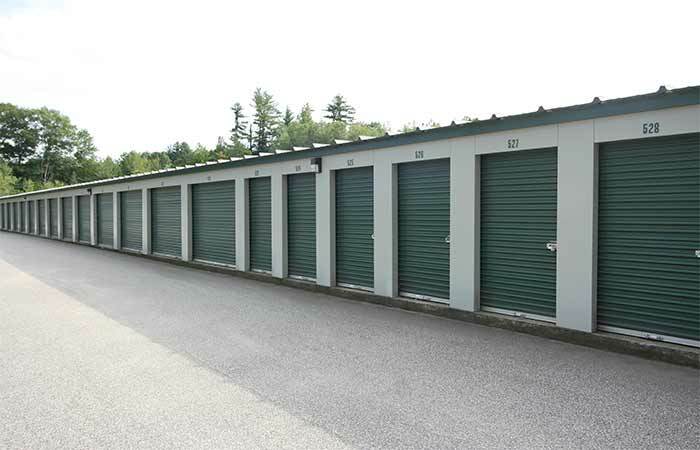 We provide a variety of self-storage sizes to the public so that you can find the storage space you need, when you need it. 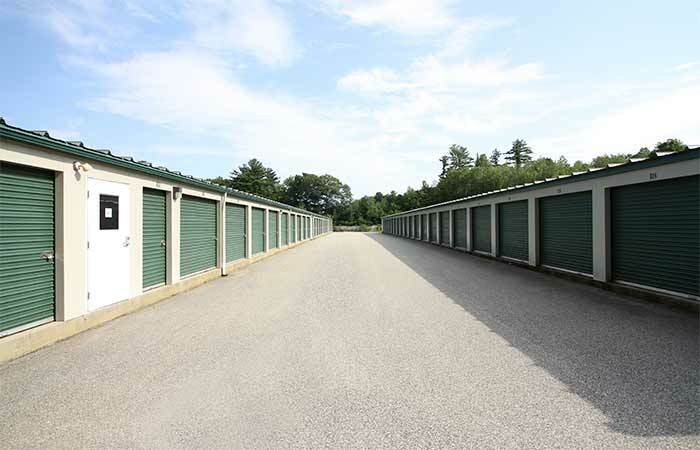 Most importantly, our storage units and parking spaces are clean, secure, and accessible. Reserve today with no commitment and see the RightSpace difference for yourself! 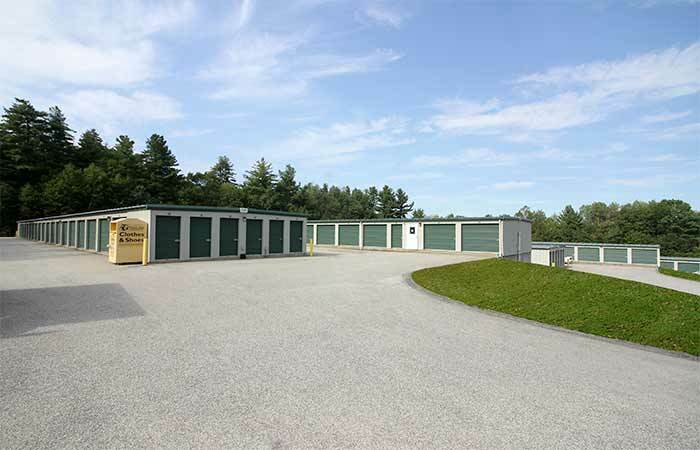 180 Londonderry Turnpike Hooksett, NH - Offering drive-up, climate controlled and parking storage options. Serving residents and businesses of Candia, Auburn, Manchester and all other nearby areas. Previous Customers Please Note: RightSpace Storage of Bow, NH formerly operated as "Eagle Storage." While we are sad to see Eagle Storage go, we are excited to have the opportunity to better serve you and the local Bow community. We are pleased to say we are the same staff, same management, and same reliable storage team you know and trust. Just with improved features and more advanced resources, all to better serve you. So please don’t hesitate to drop by and say hi! Very nice. Clean, friendly staff, gated entrance. Plenty of room for car pull-up to the unit. The staff was great! very friendly and answered all oir questions. They even brought us over to our unit so we didnt have to find it ourselves. Everyone I spoke to was friendly and patient from start to finish. It felt a little odd being assigned to the overflow units, but it ended up being closer to home and equally as easy to access. Online payment platform still seems a bit new and needs some updates. Overall I would completely recommend RightSpace! The staff that I have had the chance to work with have always been very pleasant and accommodating. My storage unit is always easy to access. The staff will also update us if there may be any access issues. I have been using RightSpace storage in Bow NH for over a year. I was always met with great friendly customer service. I've worked as CSR for many yrs and was pleasantly surprised when dealing with everyone here. Great people great service and will definitely refer this location. Been here for years, clean and very helpful. Jaime has always been polite easy and understanding during my difficult road. 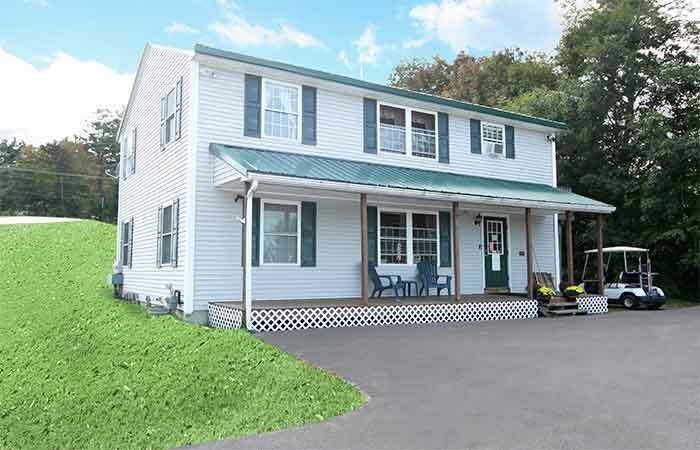 Good price, nice staff, clean and secure storage and grounds. I'd go back if I ever needed a storage unit again. 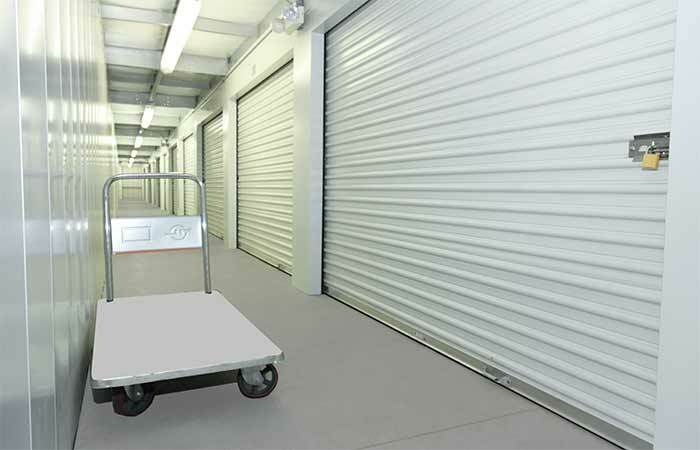 The units are all climate controlled, the staff is very friendly, the Facility is always clean as well as secure. Overall a great place to store all your belongings. My husband is deployed so I actually traveled from Ft Hood to keep my belonging in a nice, clean, secure storage! When looking at the website you think it looks too clean, or you're not sure if they are expensive. First off they are very clean, very professional, & competitive pricing! 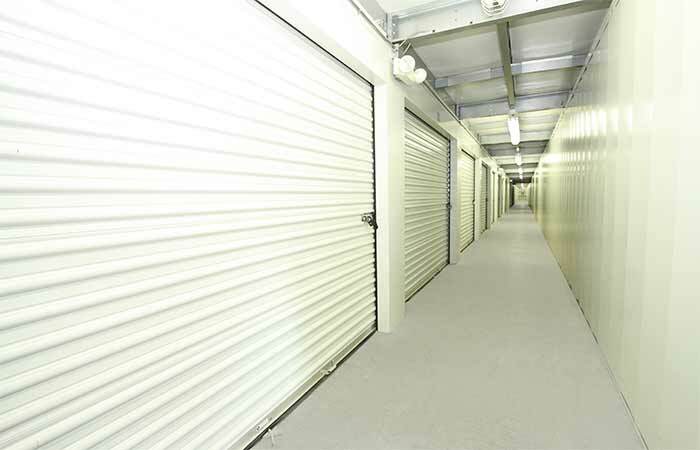 I'm paying $85.00(that's including tax) for a 10x10 climate controlled storage room. Called another place down the road and it was $150.00. Didn't see many reviews when I researched it so I just wanted to share my opinion just incase you are looking for a new storage building.